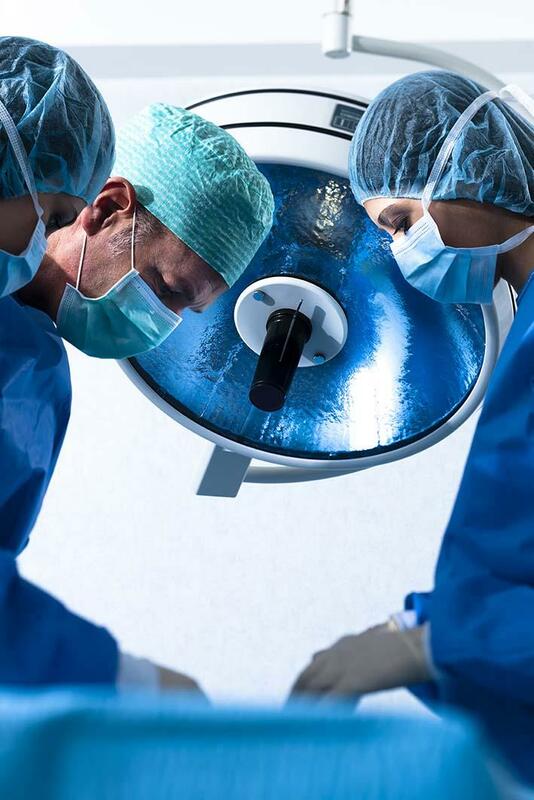 The minimally invasive surgery is becoming more and more common in hospitals. These procedures are performed through tiny incisions instead of one large opening. Because the incisions are small, patients tend to have quicker recovery times and less discomfort than with conventional surgery — all with the same benefits. What is a stent? A stent is a small mesh tube that's used to treat narrow or weak arteries. A stent is placed in an artery as part of a coronary angioplasty (PCI). This procedure restores blood flow through narrow or blocked arteries. A stent helps support the inner wall of the artery in the months or years after PCI. Doctors also may place stents in weak arteries to improve blood flow and help prevent the arteries from bursting. Nitinol's unusual properties combined with its compatibility with the human body, have made it one of the most commonly used materials in medical device (like stent) design. Memry Corp. is a world leader in medical and industrial applications requiring nitinol alloys and complex manufacturing processes. With decades of steadily increasing competency in nitinol vacuum metallurgy, we partner with our customers developing advanced materials and providing design assistance for components like the stents. In addition to devices for interventional cardiology , endovascular surgery, our Nitinol components are utilized also for sport medicine and spinal surgery (bone staples, suture retrievers, etc. ), neuroradiology, endoscopy, urology, dental ( arch wires, orthodontic clips and endodontic files).